Low maintenance with quick and easy installation. 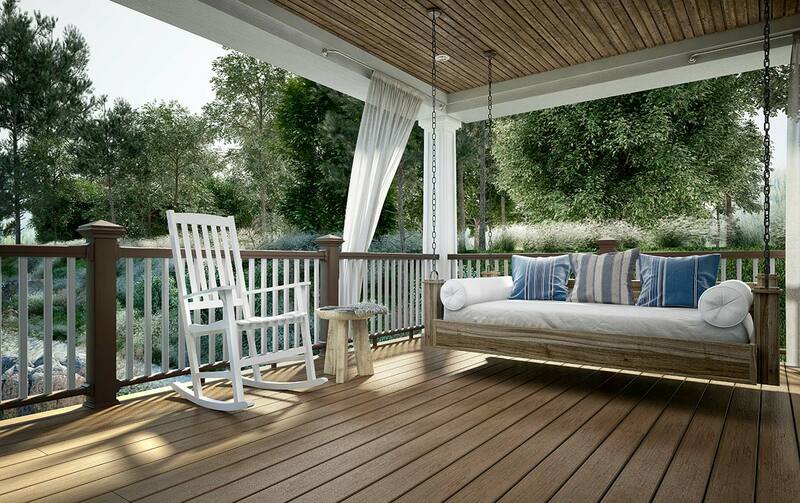 Like CXT Railing, the Deckorators® CXT Pro Baluster features an ultra-low maintenance exterior cap stock.  The composite baluster beautifully color-matches our CXT Pro Railing. 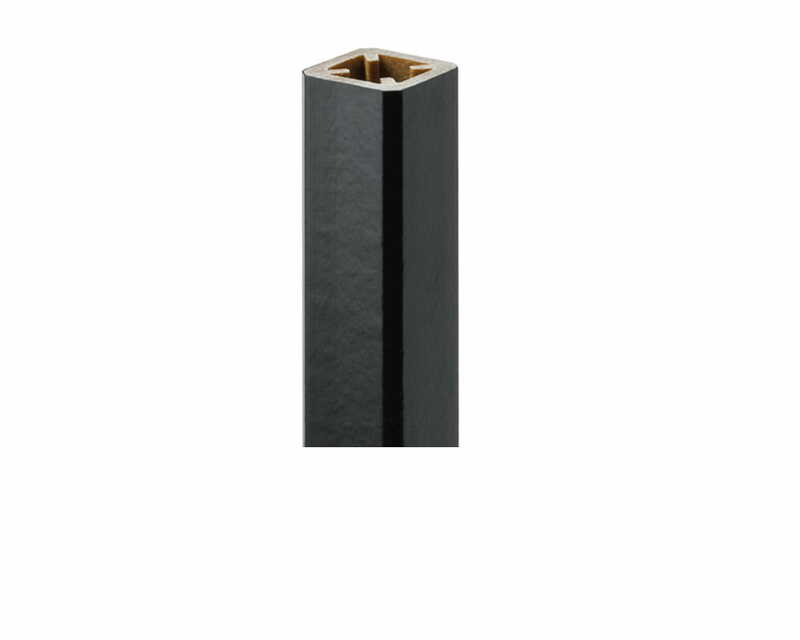 Baluster connectors come pre-inserted into each baluster making installation quick and easy. Available in 29", 35" and 38" heights. 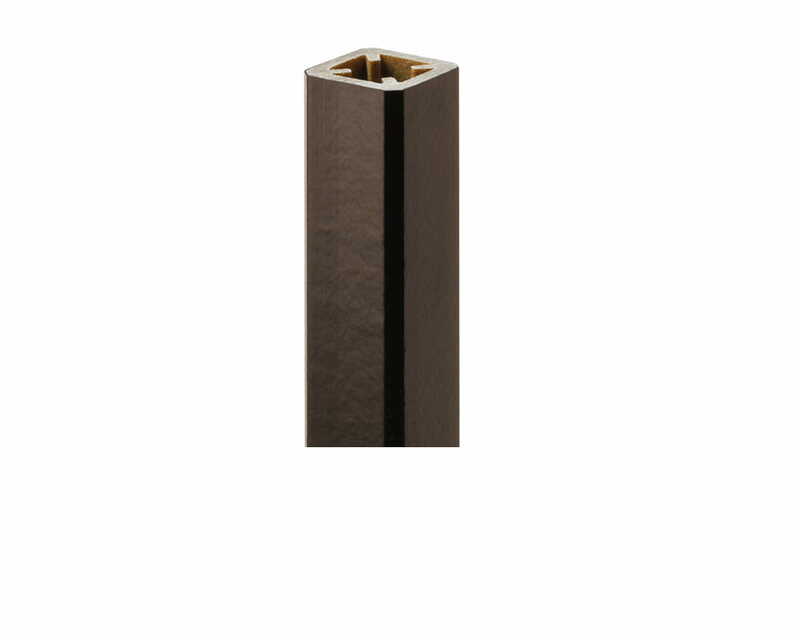 Choose from black, white and dark walnut color options. 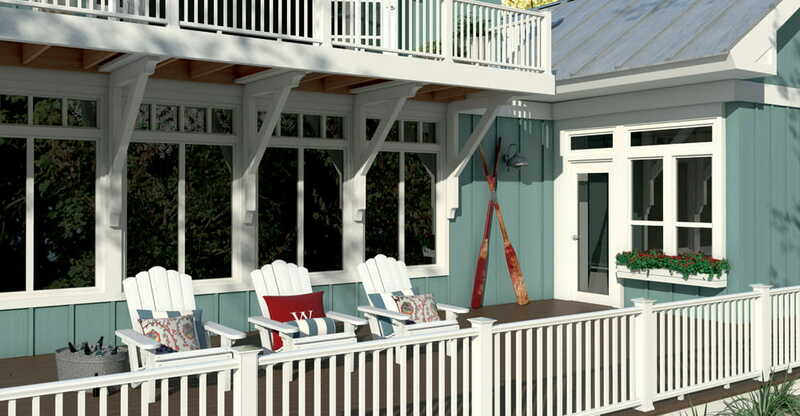 For a clean summer feel incorporate white CXT Pro Balusters with white CXT Colonial rails and stainless Stylepoint post caps.